So, you’re getting married? 8 reasons you should join Blushing Bride Box! Planning your Big Day but don’t know where to begin? 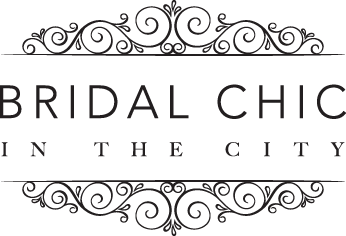 Comments Off on Escape From The City – A Bridal Shoot.